The European Commission's in-house science body has found suspicious emissions behaviour in diesel cars from Audi and Citroen. EUobserver has seen the test results which show much higher emissions when the conditions of the official test are slightly changed. 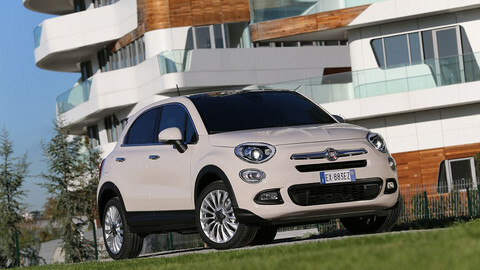 This indicates that the models were designed to pass the test, but not necessarily to be clean during normal driving. A spokeswoman for the commission confirmed that the Joint Research Centre (JRC) carried out “a number of measurements this summer”. “These measurements are still under internal assessment to be able to conclude that they are technically robust and validated,” said spokeswoman Lucia Caudet. She noted that the tests were done in the context of the JRC's search for a method to find emissions cheating software, or defeat devices. The task of enforcement of car emissions lies at member state level. 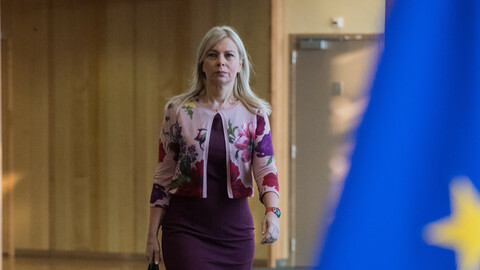 The commission shared the results with the European Parliament's inquiry committee into the Dieselgate scandal only in October, after Green MEP Claude Turmes asked commissioner Elzbieta Bienkowska in a September hearing to do so. The results are dated 10 August 2016, but the commission has not yet shared the findings with the national approval authorities, which are in charge of enforcement. Caudet said the commission would do that “shortly”. Turmes told EUobserver on Thursday (15 December) that the JRC “did what the Americans did”, which the Luxembourgish MEP called “brilliant”. 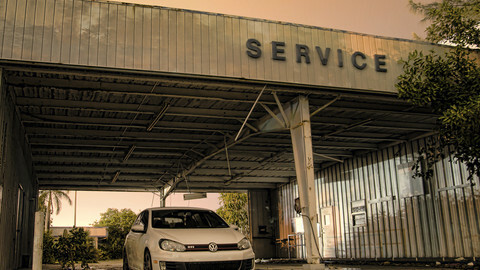 In 2014 and 2015, the US authorities slightly altered the parameters of the official emissions test, and found huge discrepancies in Volkswagen Group cars. With these revelations in hand, the US authorities forced VW to admit to having used defeat devices. The JRC find found that when changing the parameters of the official laboratory test, nitrogen oxide (NOx) emissions shoot up in both an Audi and a Citroen model. The results are not proof that Audi cheated again, or that Citroen is now cheating, but they do provide the authorities with ample reason to request more information from the car companies. The Audi was an A3 model from 2015, a luxury model that falls under the EU's most recent emissions norm. During the official New European Driving Cycle (NEDC) test, it performed well and NOx emissions stayed below the EU limit of 80 milligrams per kilometre. But when the researchers repeated the test with an already warm engine, emissions were twice as high: 163 mg/km. Several emissions experts have testified in the European Parliament that physically there is no explanation for cars with a warm engine to perform worse on emission tests than those with a cold engine. The JRC also repeated the test in a room where it was 10C - the official NEDC test takes place in a room where it is always 20C-30C. Emissions were almost twice as high: 139.8 mg/km. 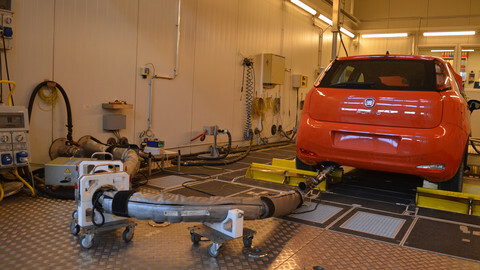 They also tested emissions with the so-called Worldwide harmonized Light vehicles Test Procedures (WLTP) method, and found values between 1.9 and 3.9 times the EU limit. The discrepancies in an Audi diesel vehicle are of course salient, given that Audi was at the heart of the VW scandal. It were Audi engineers who first started using defeat devices. But according to Audi's own website where users can check if their car is affected by the “diesel issue”, the JRC-tested model is not affected. 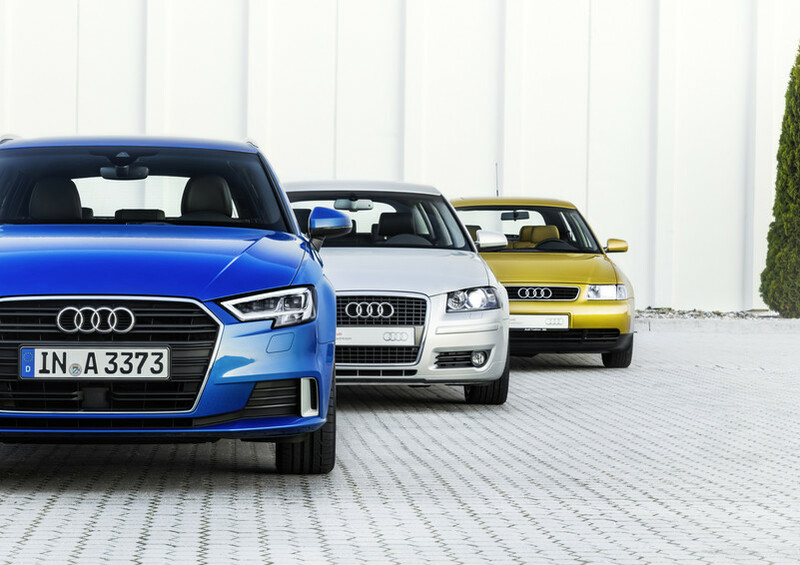 German authorities also tested the Audi A3, in the wake of the Dieselgate scandal. But according to the report that came out in April, the car performed well and stayed under the EU norms even when tested on the road. The JRC also found peculiar results in a Citroen diesel vehicle, the C4 Cactus, also from 2015. The French car performed very well in the official NEDC test: 28.49 mg/km. But something funny happened when the JRC performed the WLTP test at a room temperature of 30C - the official room temperature for the WLTP test is 23C. Then, the Citroen emitted 281.9 mg/km, which is 3.5 times the EU limit, and 10 times its performance during the NEDC test. “As long as you are in the parameters of the test, you get excellent results,” said Turmes. “This looks like optimisation just to pass the test,” he said, adding that Citroen apparently “doesn't care about people's health”. 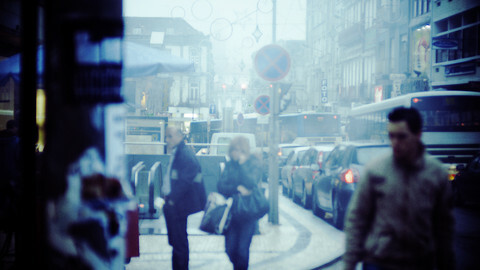 Turmes noted he had just been in Paris, which is facing with grave air pollution this month. The JRC had also tested a Ford Fiesta petrol car, which performed well on all parameters. Audi told the Suddeutsche Zeitung, which reported about the Audi test on Wednesday, said it did not see the JRC's investigation, but that there is nothing wrong with the A3. 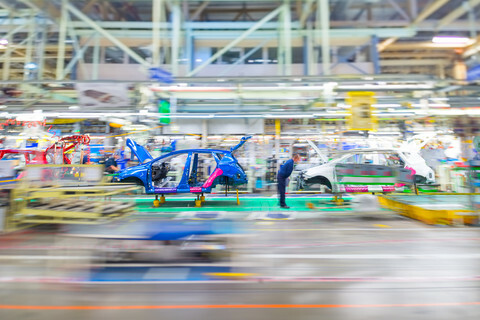 Citroen's parent company, PSA, in August told the parliament's inquiry committee all its cars "comply with applicable regulations in all countries where they are sold". The EU science body found suspiciously high emissions in Audi and Citroen diesel cars four months ago, but Commission says it needs more time to verify the data.